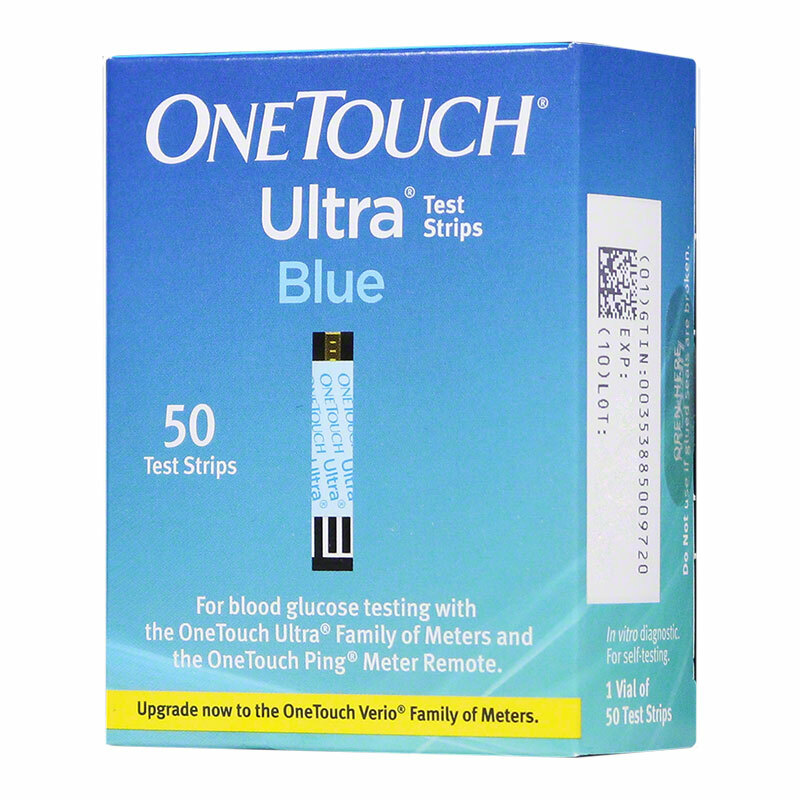 One Touch Meter & Test Strip Specials – New Lower Pricing! 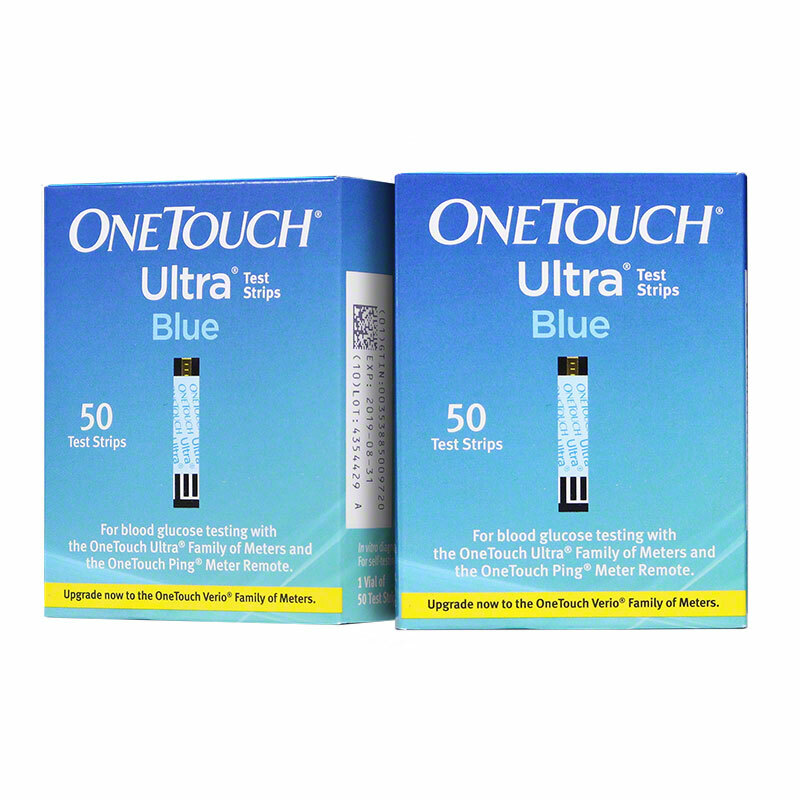 We are happy to bring you these great One Touch® specials. 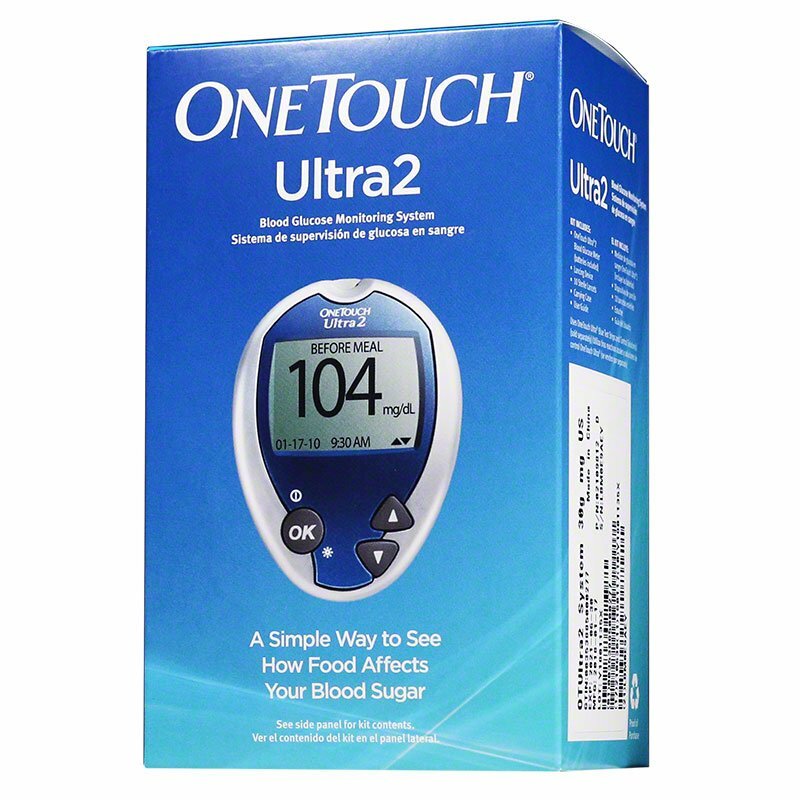 One Touch Meters and One Touch Test Strips have been developed to bring you accuracy, and One Touch customers enjoy convenient and less painful diabetes testing. ADW Diabetes is committed to Keeping Diabetes Management Affordable by providing savings up to 60% every day on diabetes and other health products. Offer, pricing and product availability may change without notice.